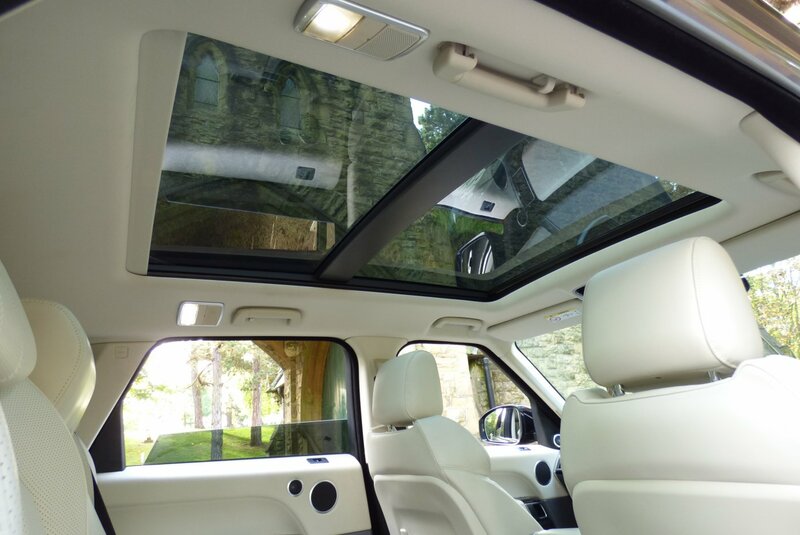 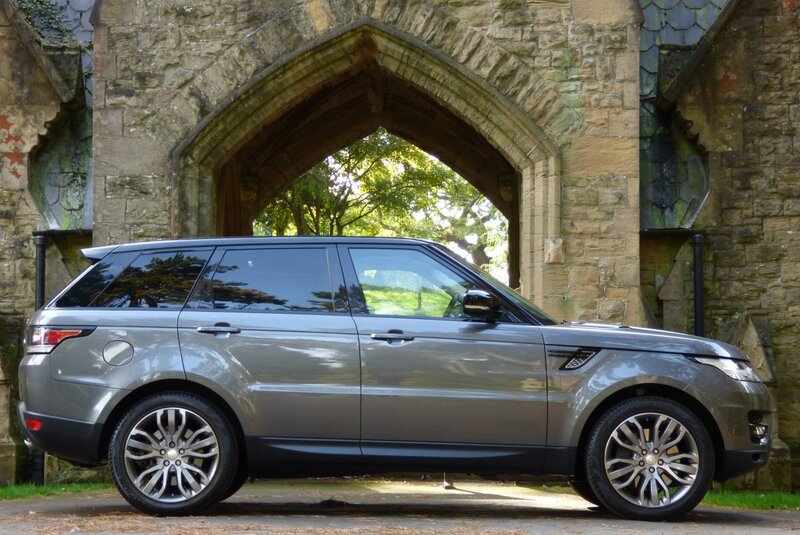 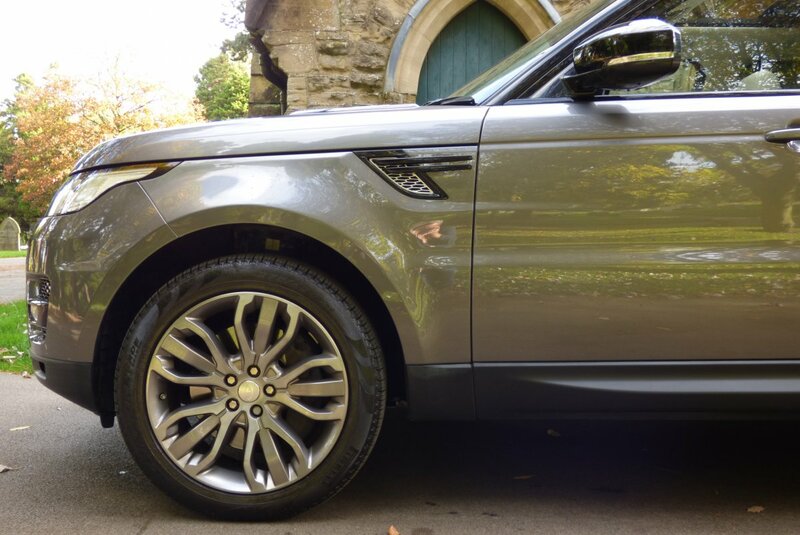 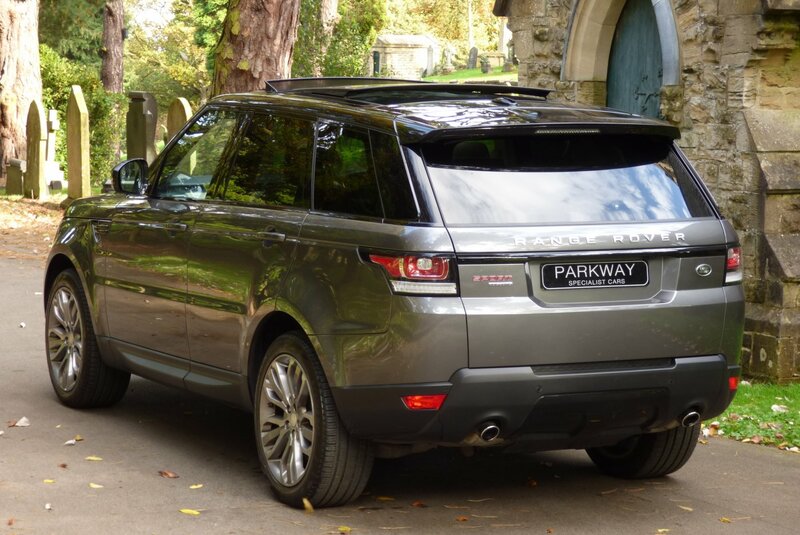 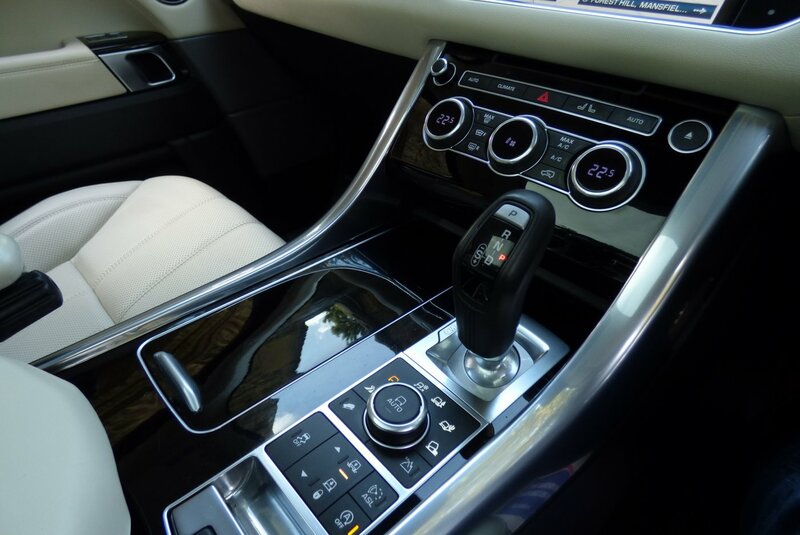 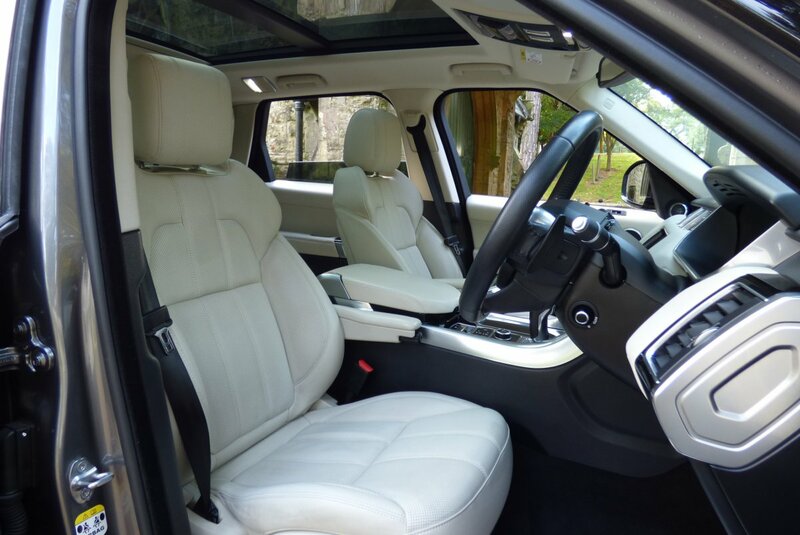 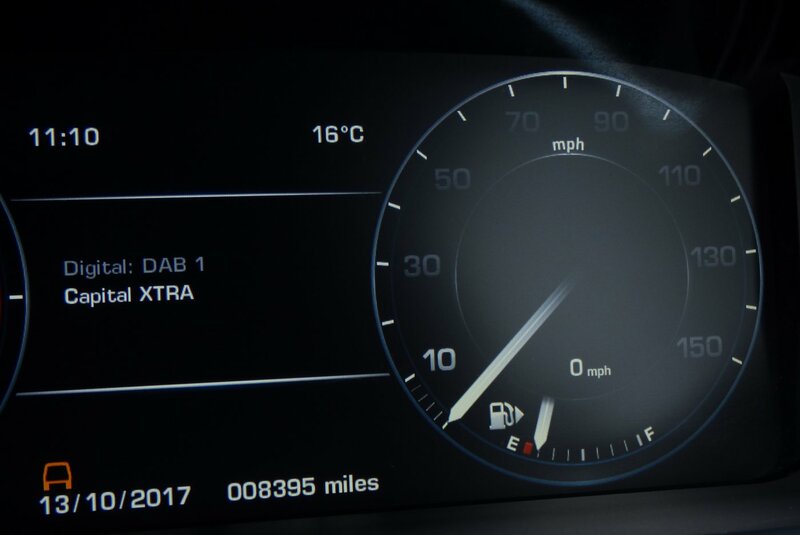 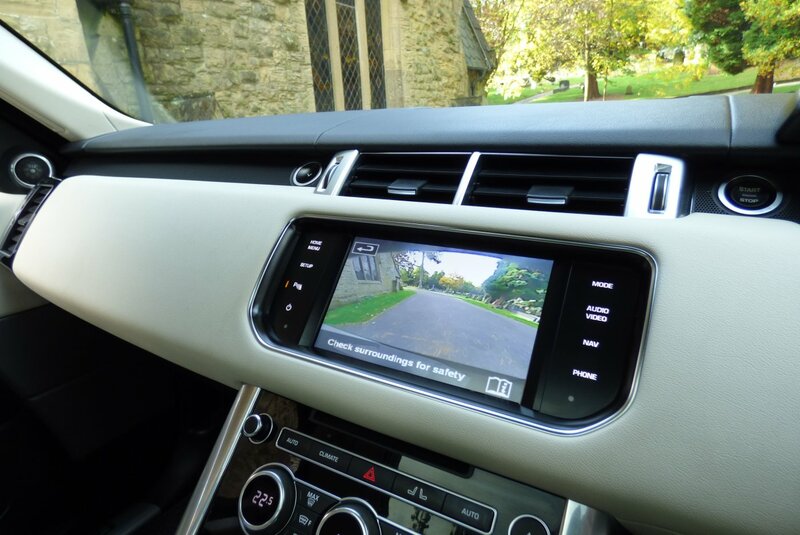 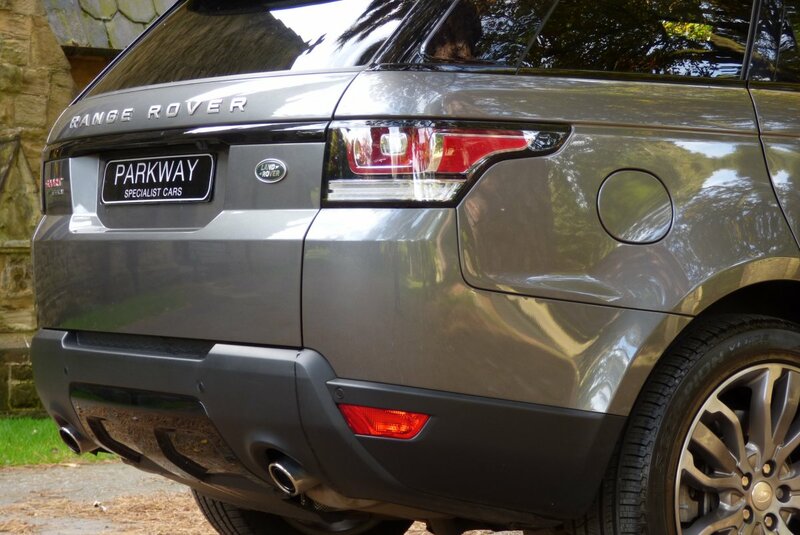 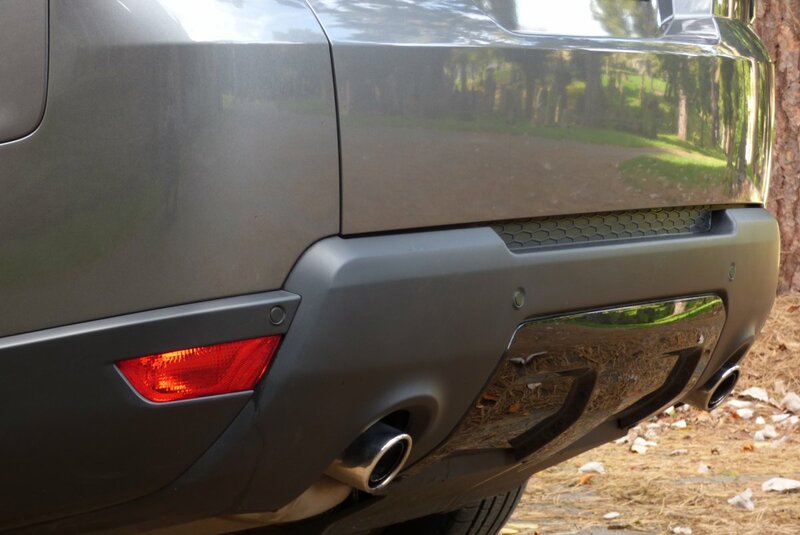 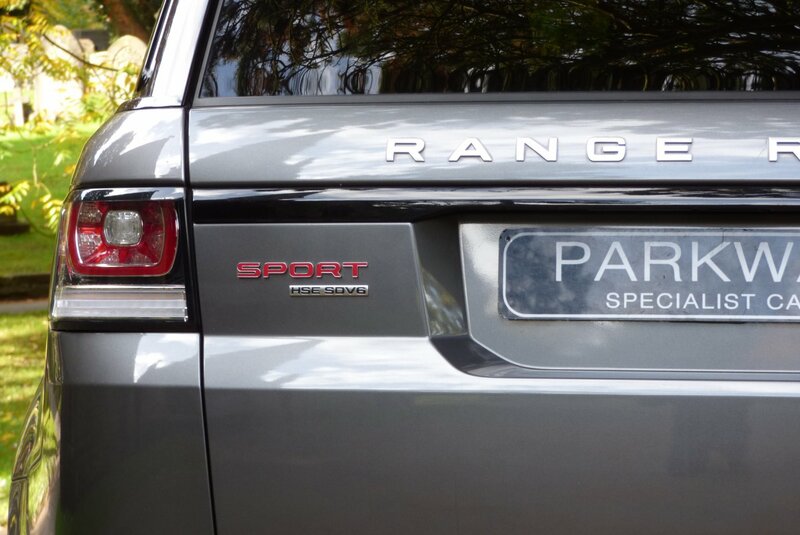 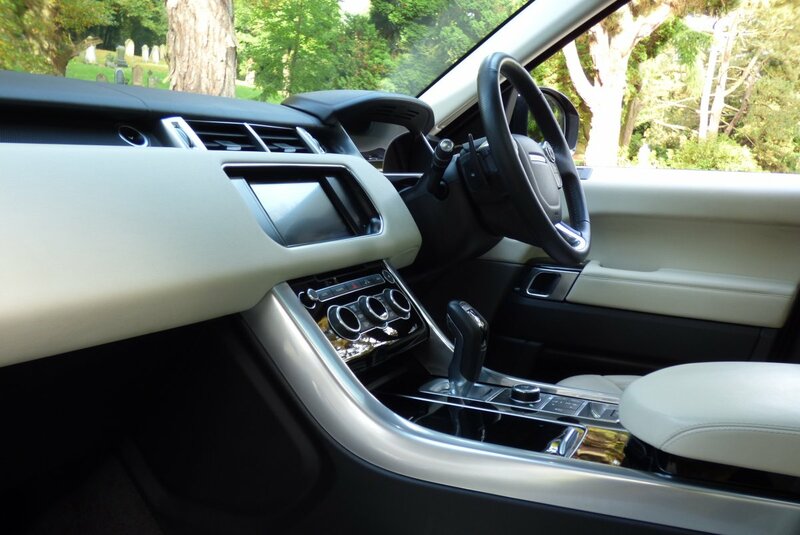 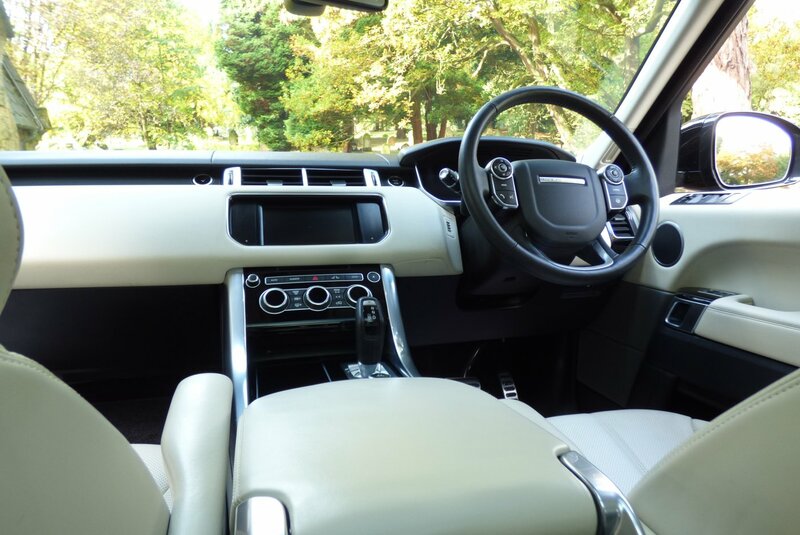 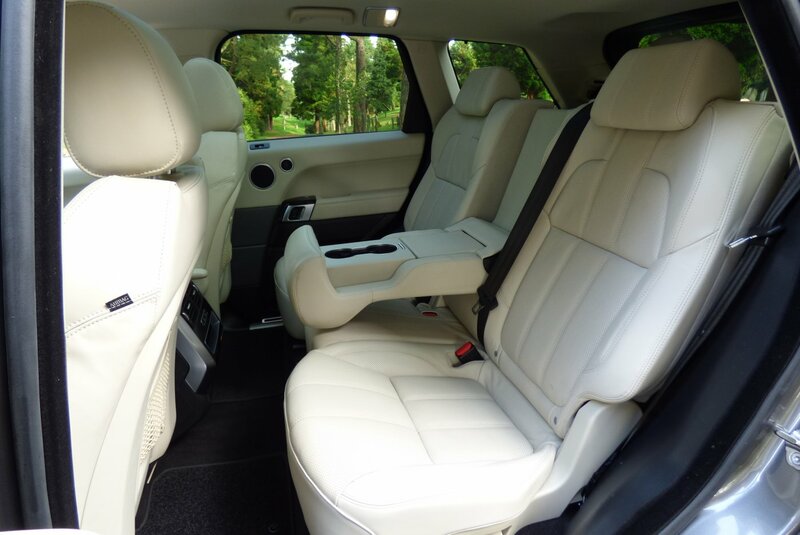 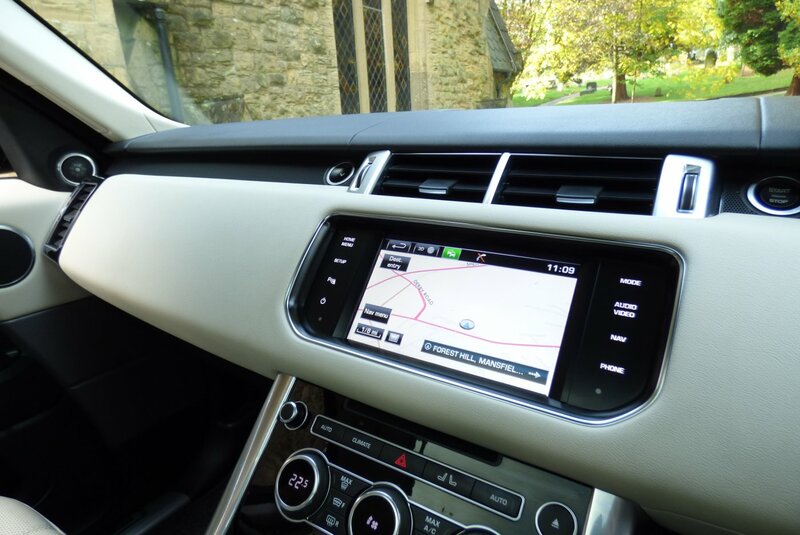 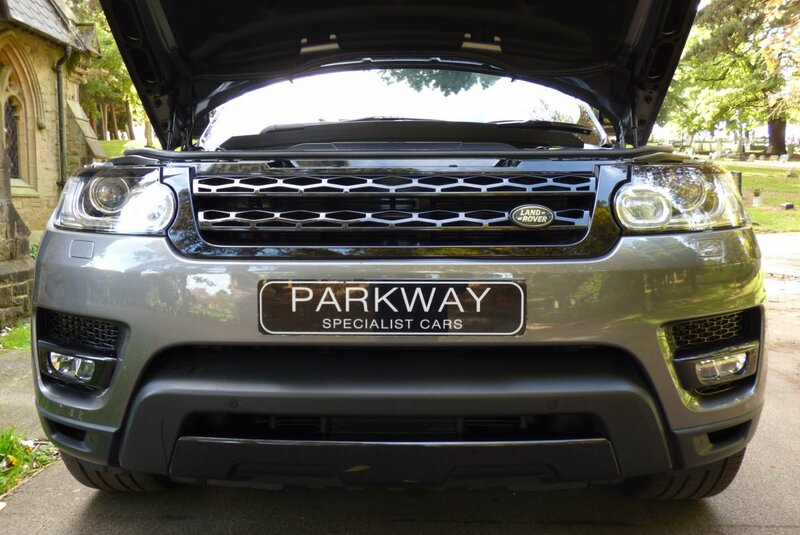 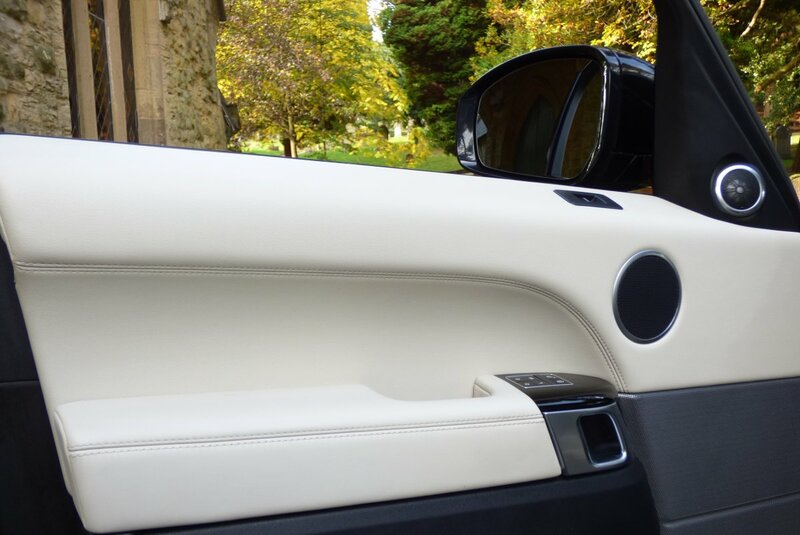 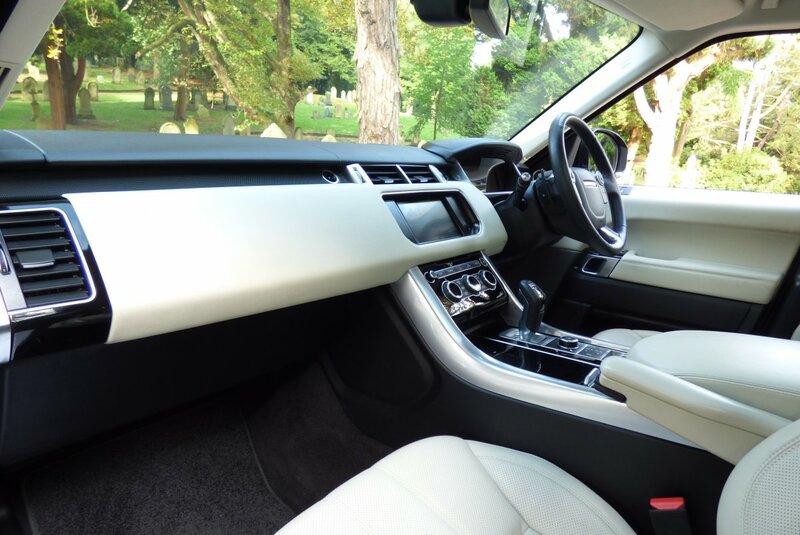 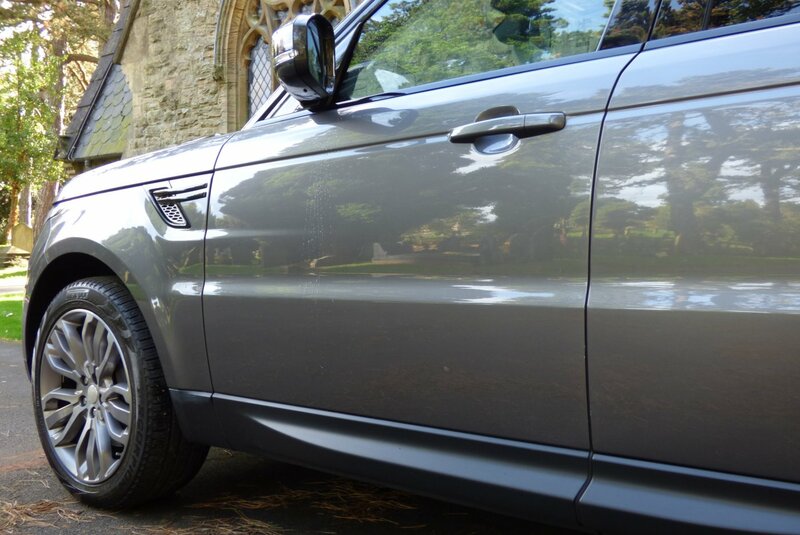 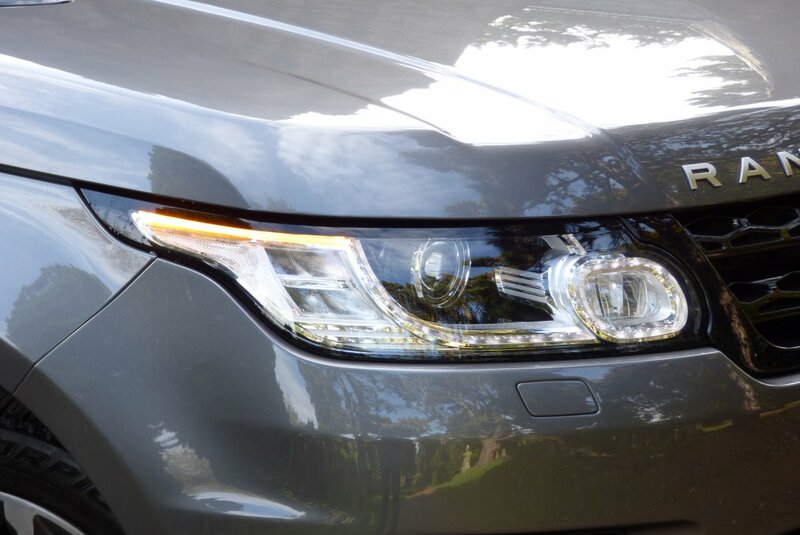 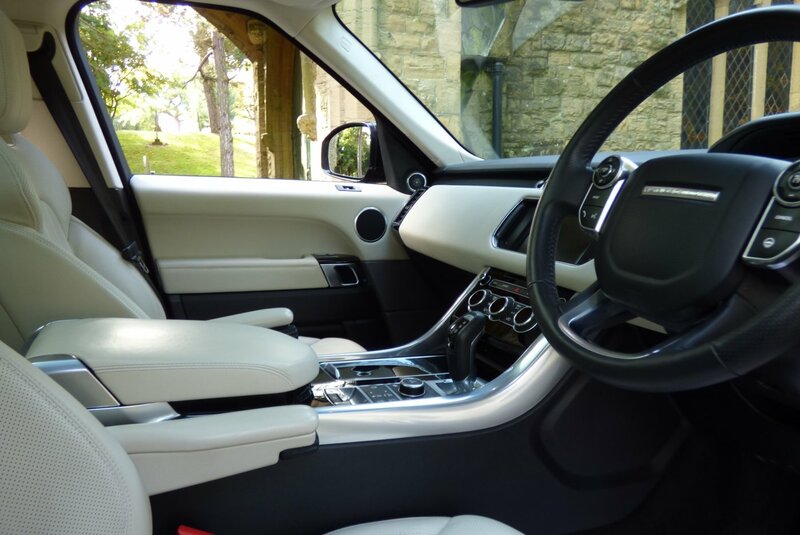 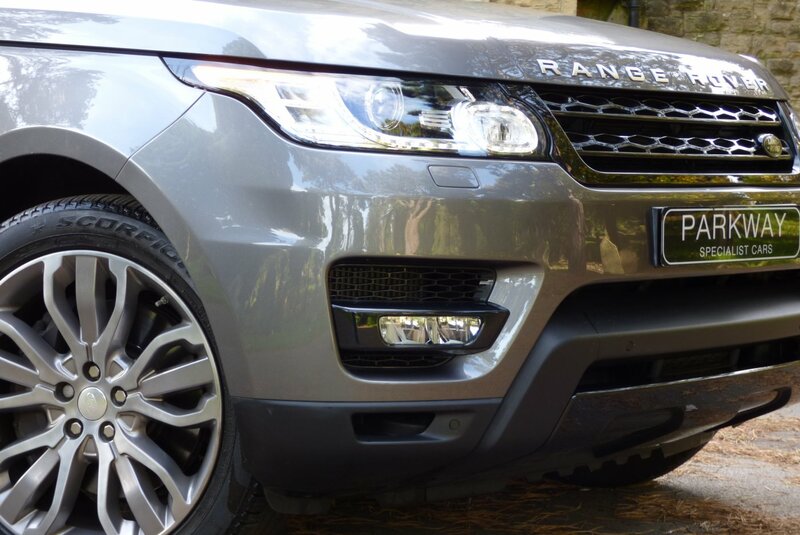 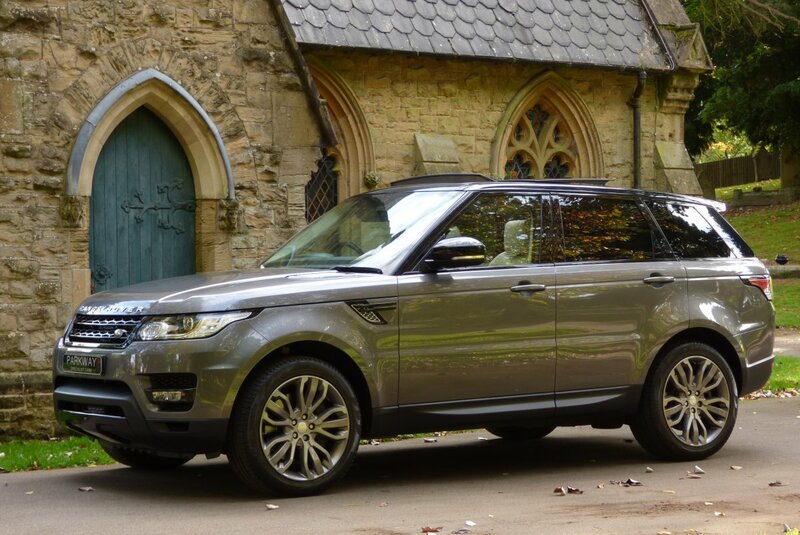 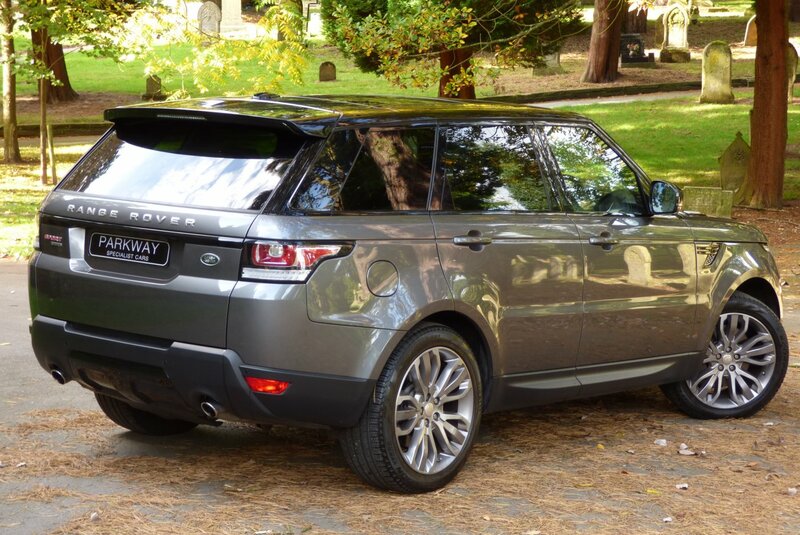 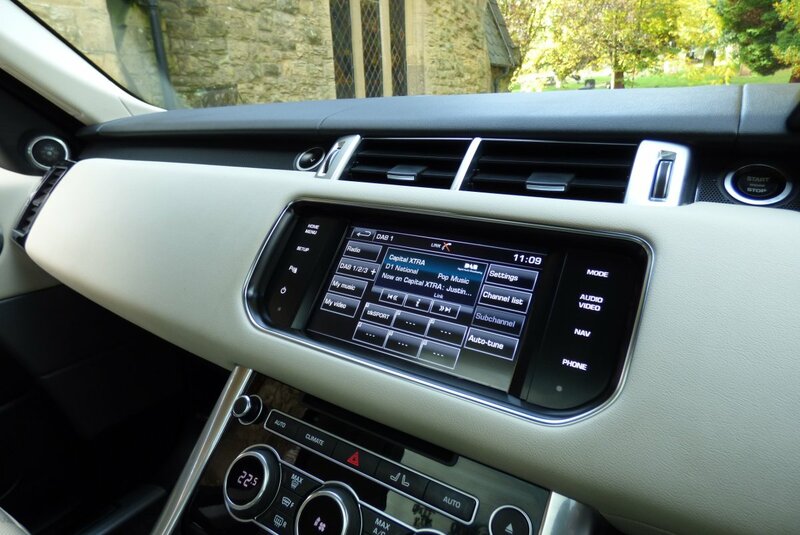 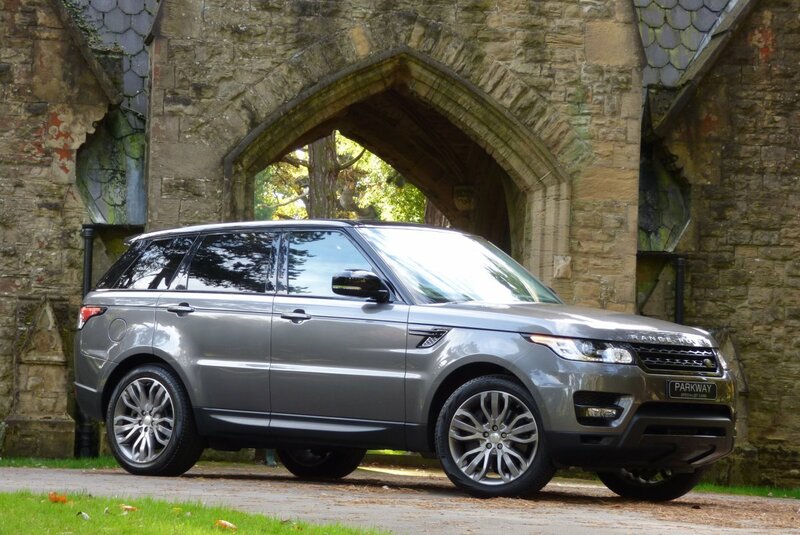 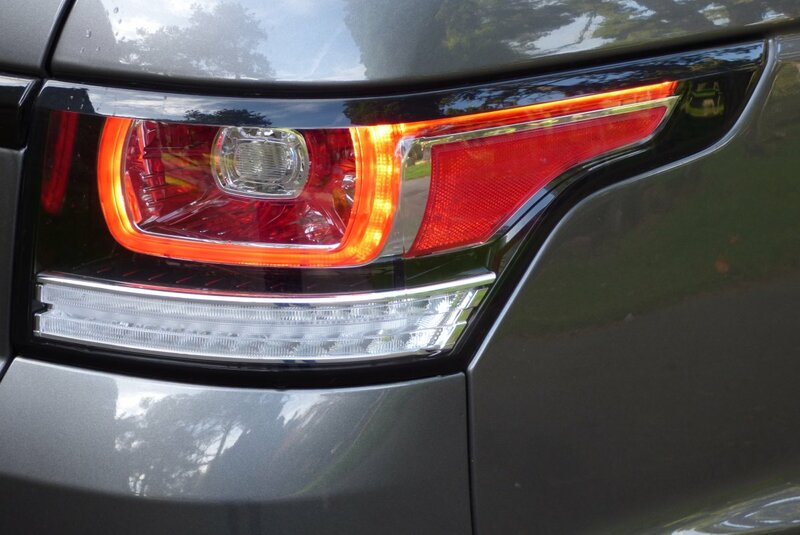 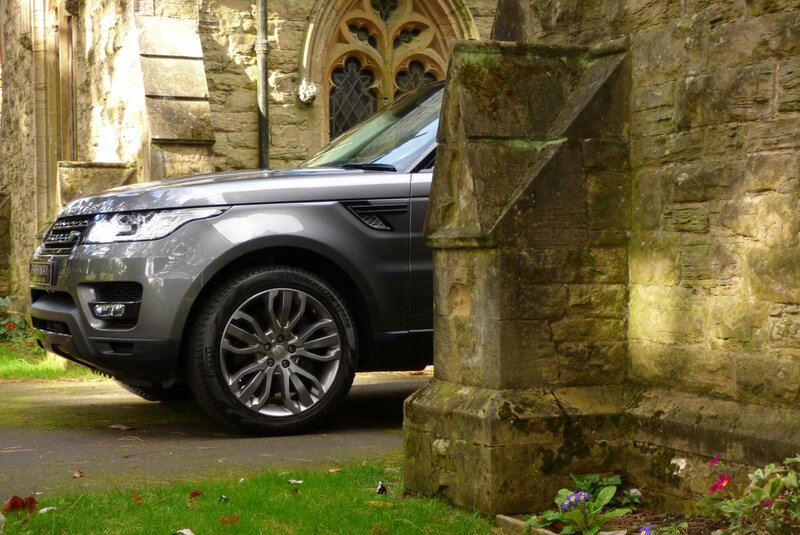 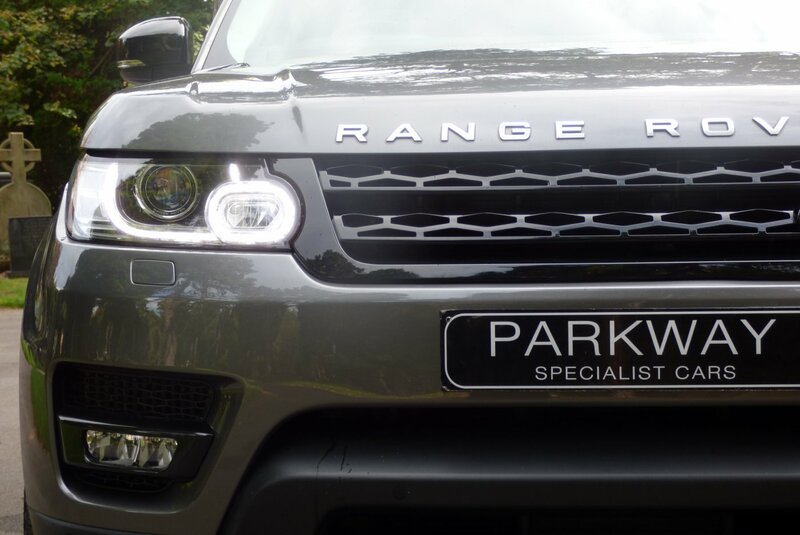 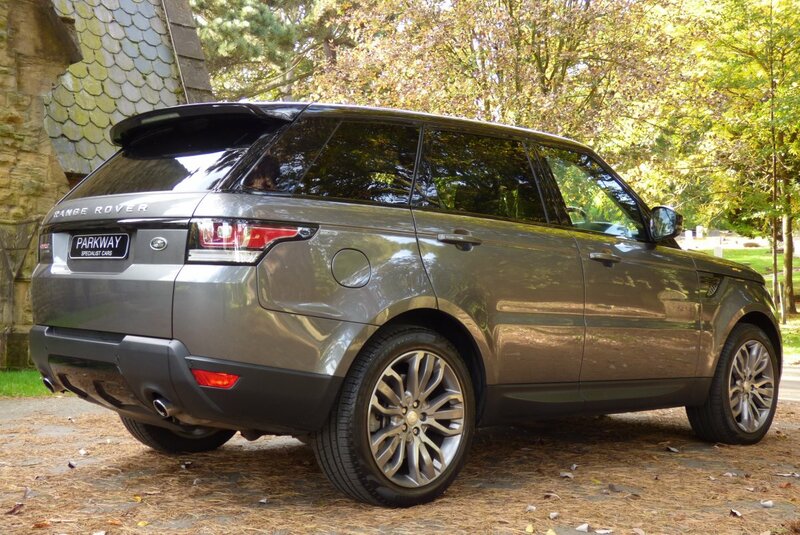 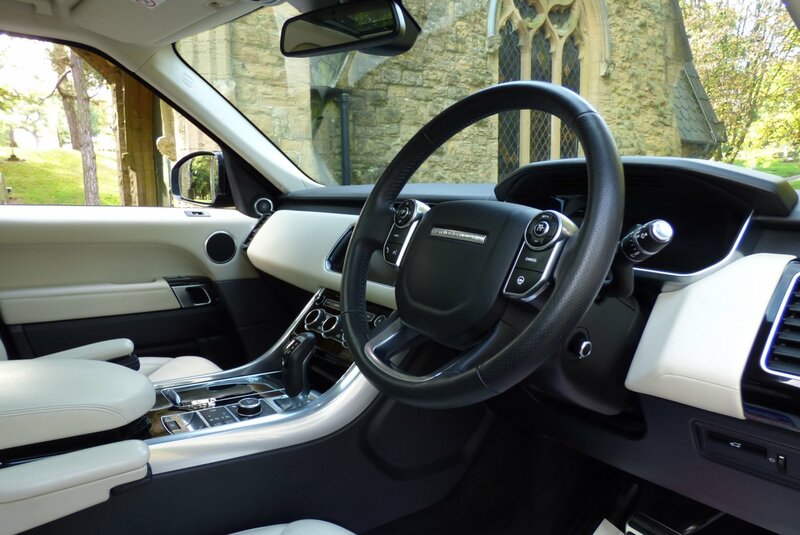 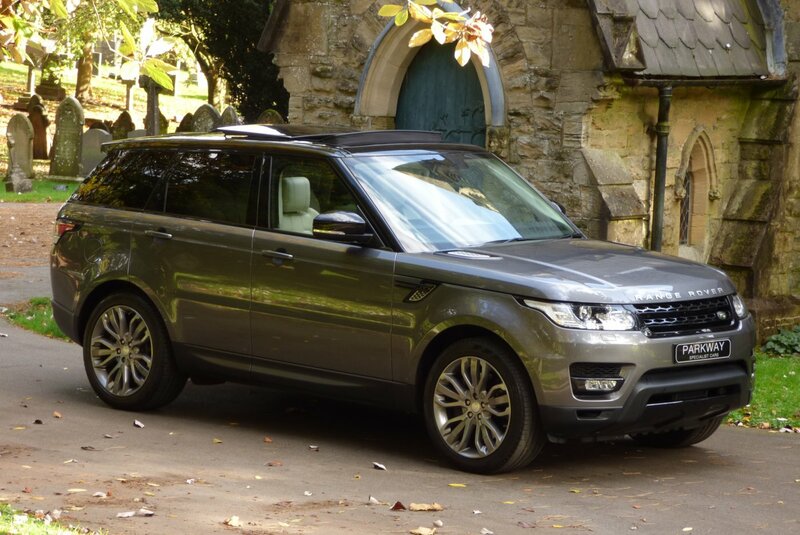 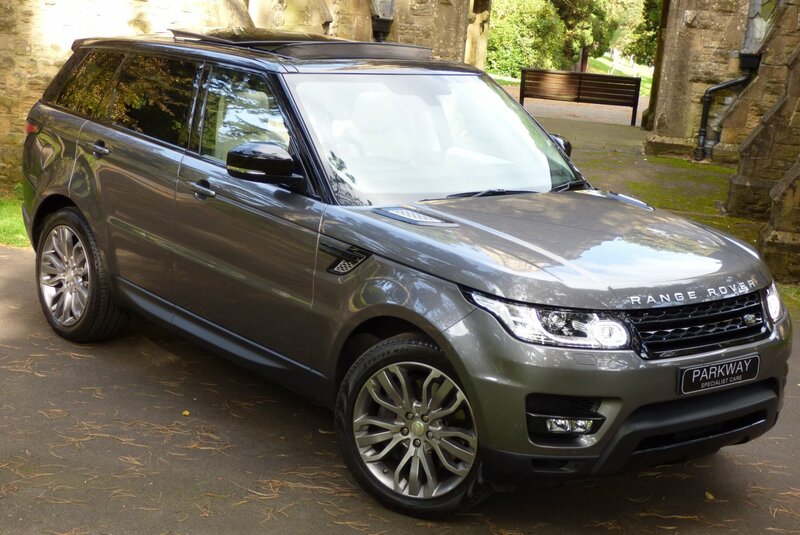 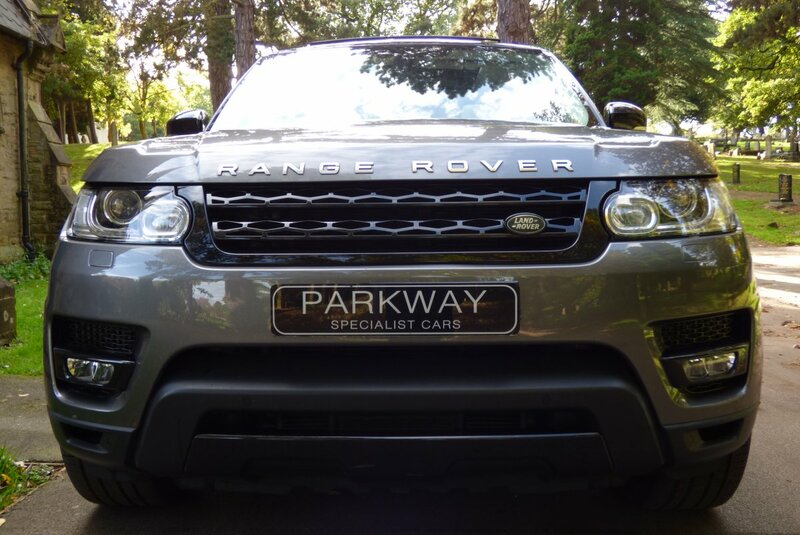 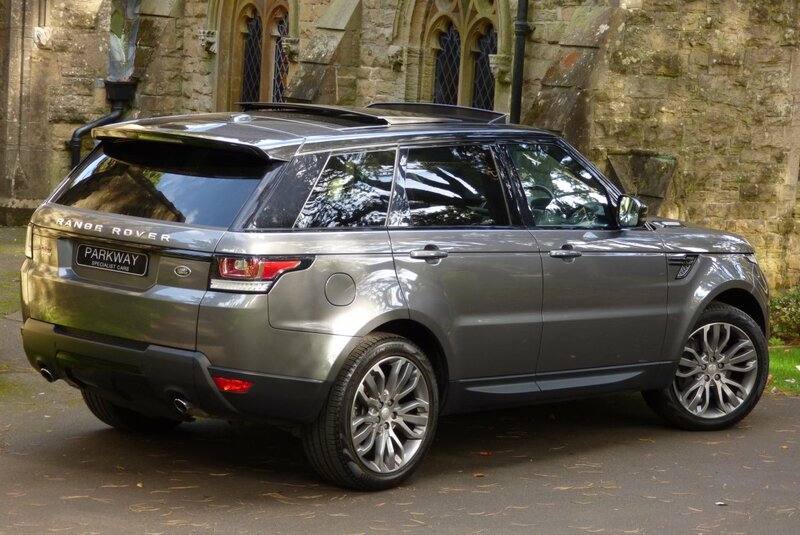 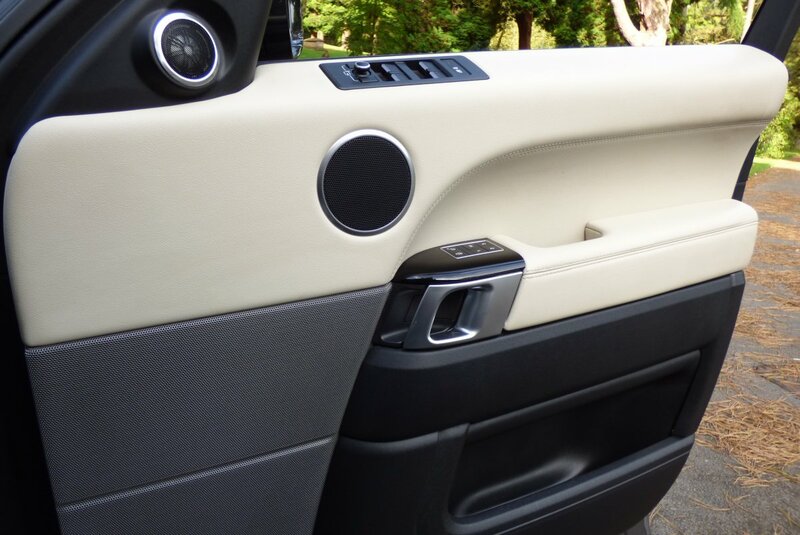 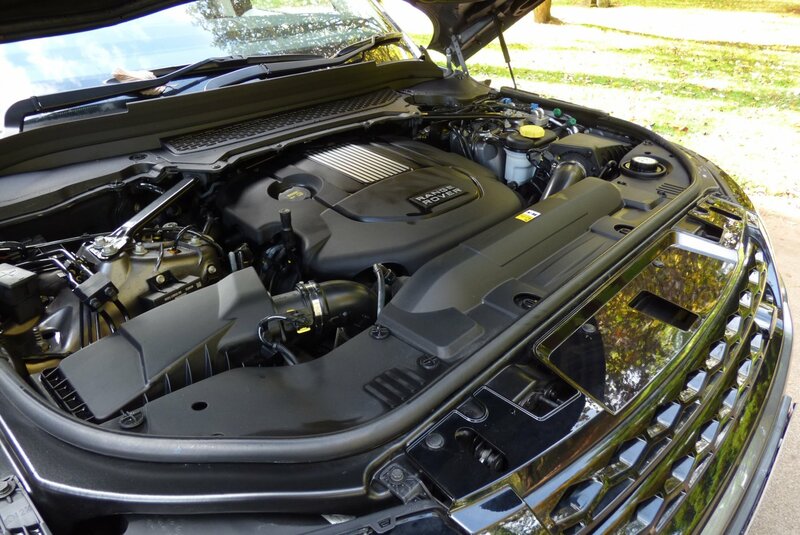 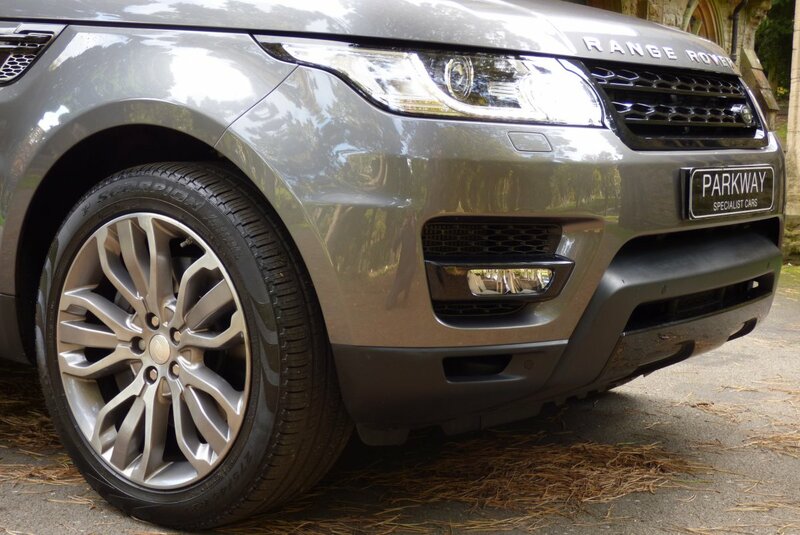 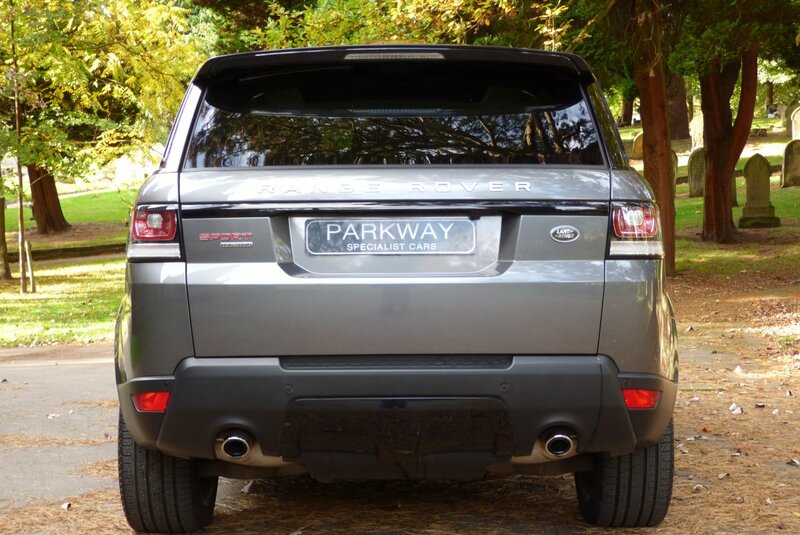 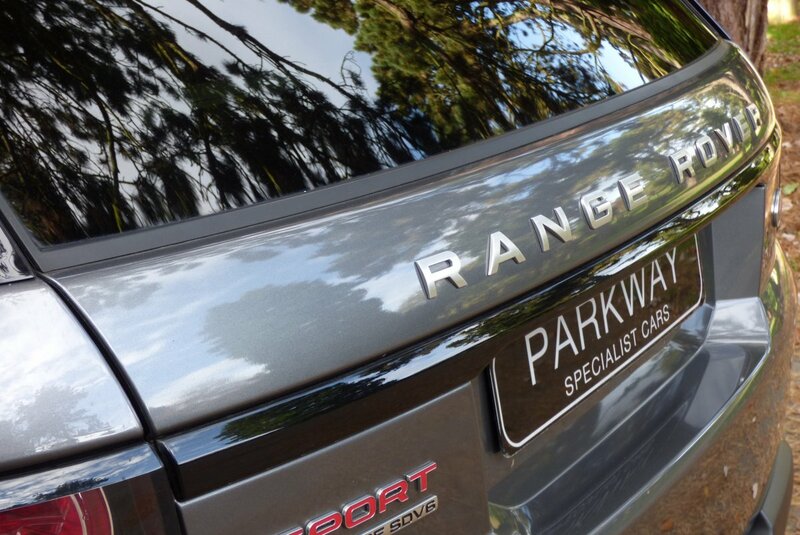 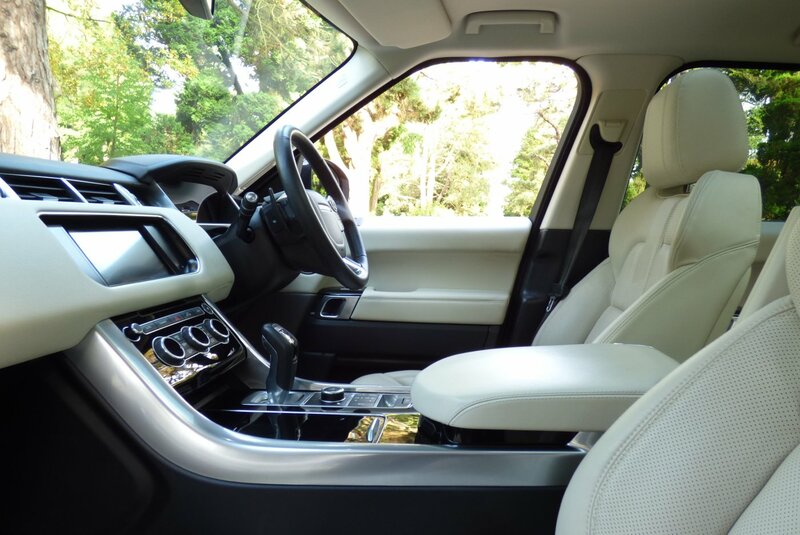 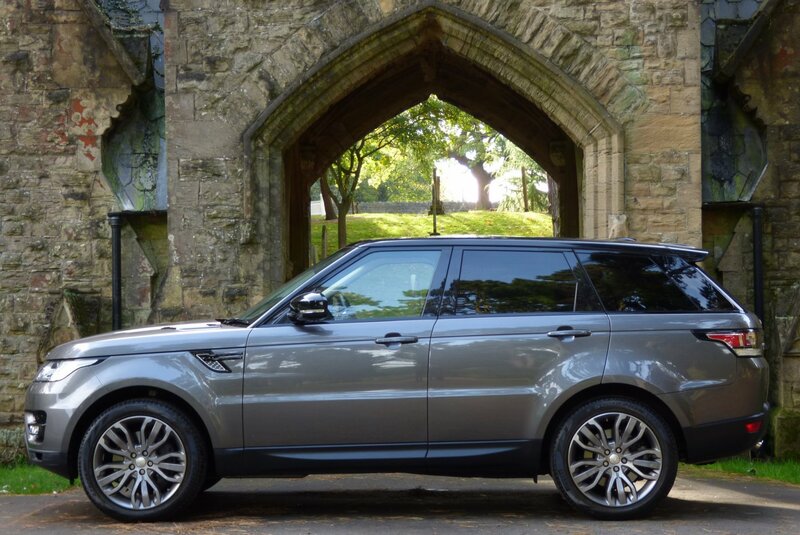 This Perfect Range Rover Sport Dynamic Was First Supplied In The July Of 2014 And Since This Date Has Had Just The One Registered Keeper. 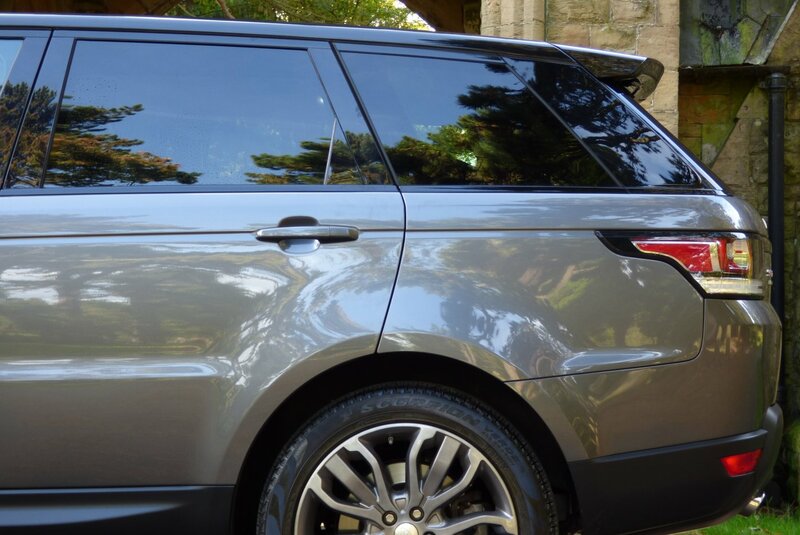 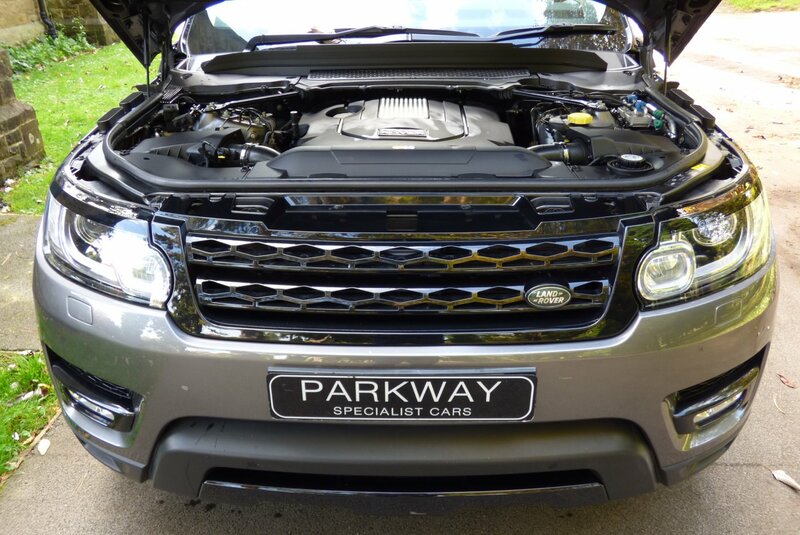 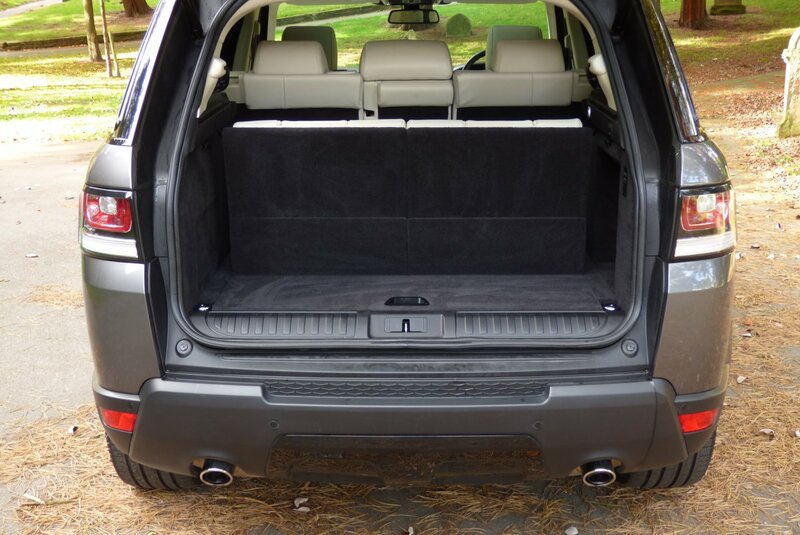 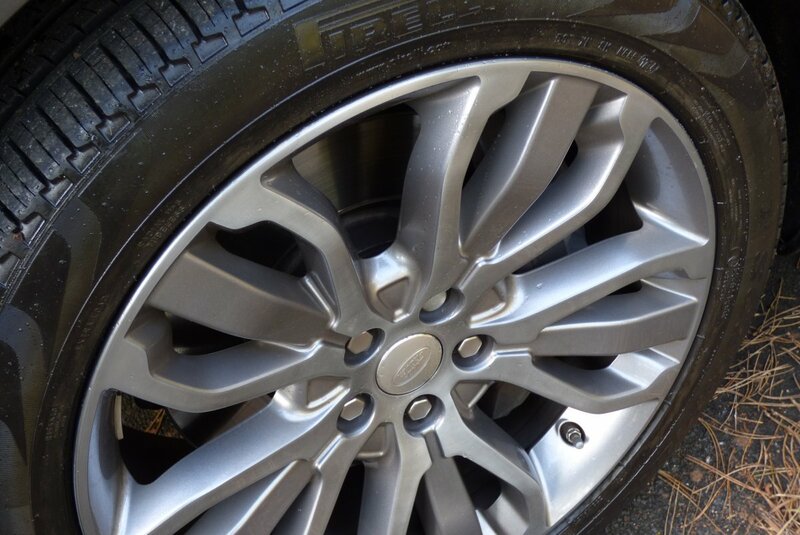 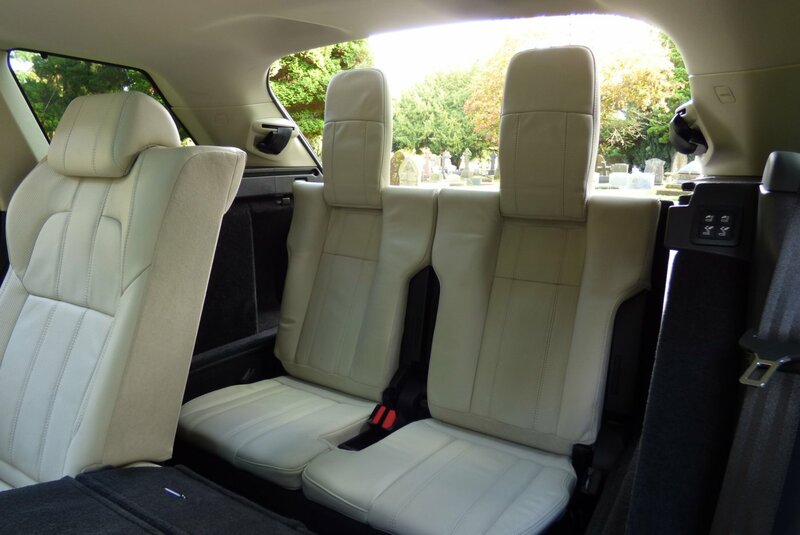 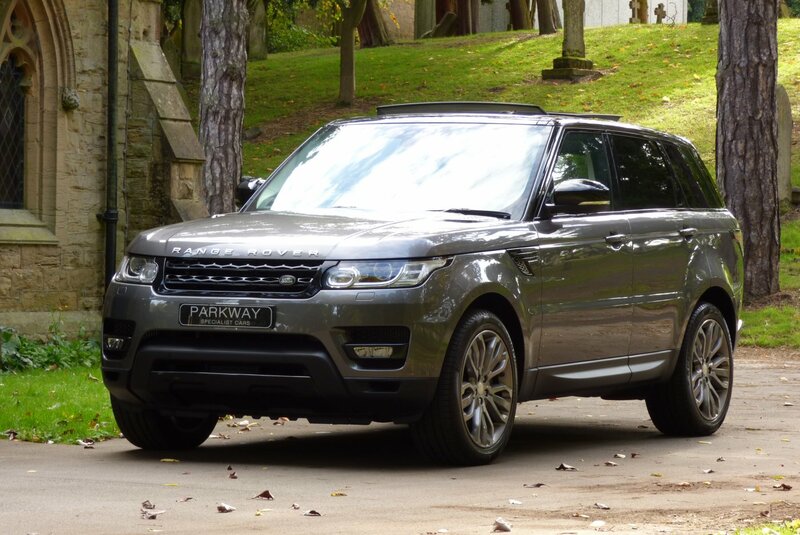 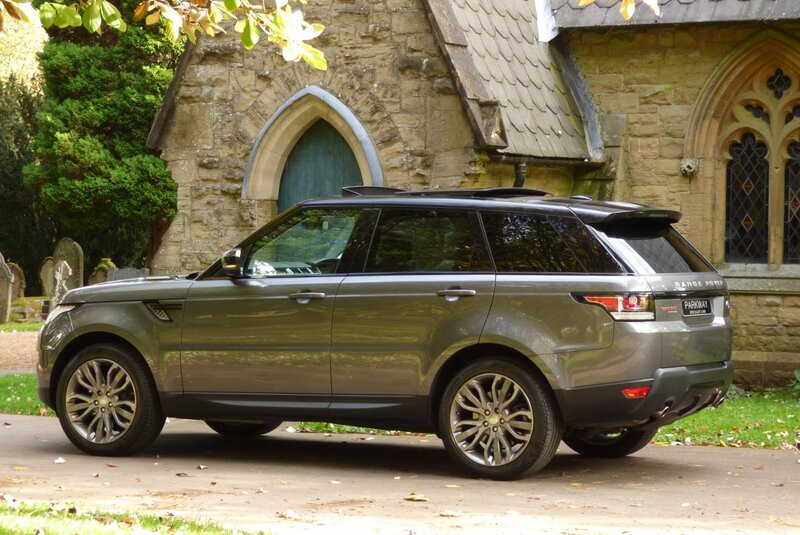 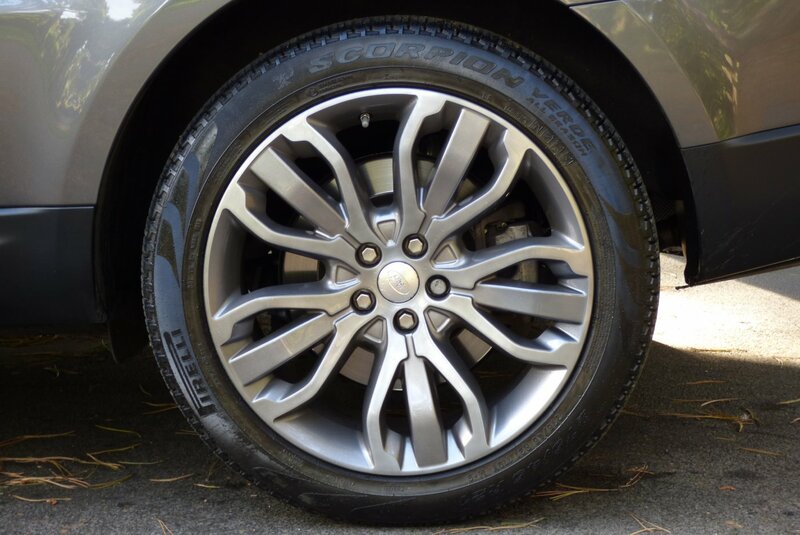 Over The Last Three Years The Car Has Had Minimal Applied, However Regardless Of This The Vehicle Has Been Maintained To The Highest Of Standards With Past Land Rover Services Logged At 4791 & 7134 Miles, With The Last Completed In The July Of 2017. 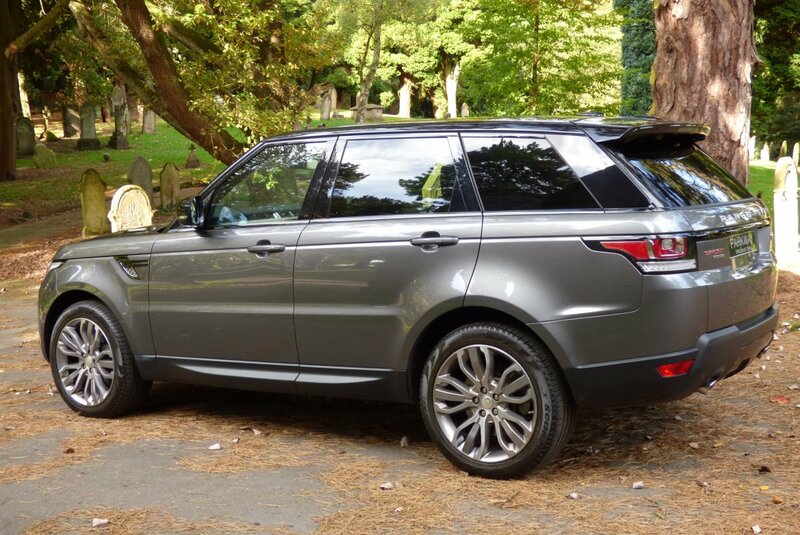 Of Course This Perfect Example Will Attract To The Next Lucky Keeper For Reasons To Include Remarkable Low Miles, Full Land Rover Service History, An Excellent Colour Configuration And An Extensive List Of Options Over A Standard Car, To Include The Highly Desirable Severn Seat Option, So We Expect A High Level Of Interest On This Desirable Example, So To Discuss Your Requirements, Along With The Options To Acquire This Car With The Excellent Array Of Funding Packages, Then Please Speak To Our Sales Team Today.  Once Sold This Lovely Example Will Be Presented To The Next Custodian With The Entire Booklet Pack Set, A Full Factory Build Card, A Fully Functional Key Set And A Fully Cleared Hpi Certificate To Keep And Cherish.